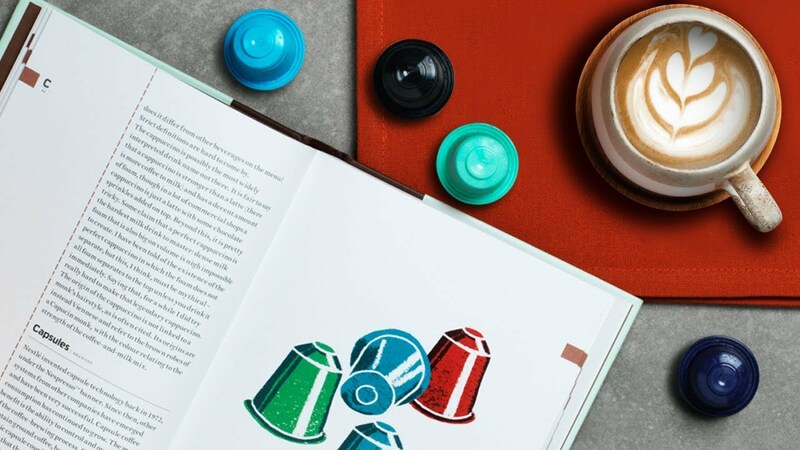 Make sure you wake up to the rich, aromatic smell of good coffee every morning with our Nespresso compatible coffee capsules, Compostable Coffee Bags and new One Cup Filter Coffees. Our range of coffee machines and coffee makers has something to suit everyone, whether your preference is espresso, frothy cappuccino, tea or hot coffee "on tap"
Blend, juice, mix, knead and chop your way to a diet of tasty and nutritious food and drink with our food prep range! Take a behind the scenes look at how Dualit make their gourmet coffee capsules, in its West Sussex factory in the UK. Exclusive access to a library of inspiring recipes, including lots of ideas for tasty toasties and indulgent coffees! Plus latest news, handy tips, competitions and be the first to hear about new Dualit products! All of this is completely free of charge, simply sign up with your email address. At Dualit we are very proud of the awards that we have won over the years. Our product awards prove that we are creating well-designed, well-engineered products that work and are truly 'best in class'. We also win awards for innovation, a hallmark of our success.